According to Buddhism, the fundamental cause of all our problems and suffering is a misunderstanding of how the self and other phenomena exist. If we want to rid ourselves of suffering, it is essential for us to realize how things actually exist — the emptiness of inherent existence. There is no other way. (2) reflect on those teachings, and (3) meditate on them, again and again. In this class we will make efforts to do all three of these. 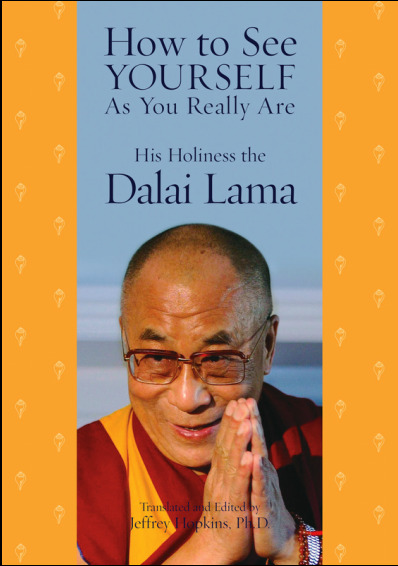 We will follow the teachings on emptiness based on His Holiness the Dalai Lama’s book ‘How to See Yourself As You Really Are’, discuss them, and then meditate on them. Students will also have a chance to practice leading meditations, if they wish, and receive feedback on them. There will also be an opportunity to discuss any questions, issues, and obstacles that arise during our meditation practice. ﻿﻿Our ability to continue offering these teachings is dependent on the generosity of donors. If you find this online content useful and you are not already attending the teachings in person, any donation would be greatly appreciated. Thank you for your kind support.